Being part of the prayer chain means that you receive emails with prayer concerns and praises from our friends at FPC and the community. Sometimes there are as many as twenty prayer requests a week that can be prayed about. 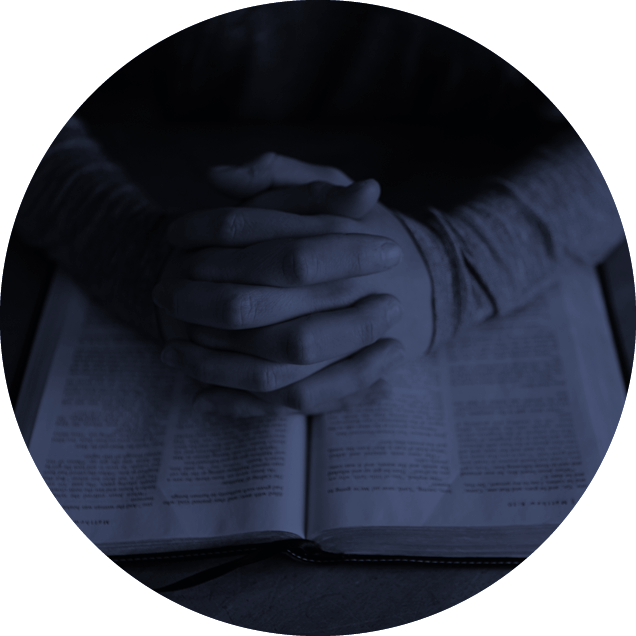 If you are interested in connecting with the prayer chain or have a prayer request, there is a place to send a message below OR call the church office. God has called his servants to join prayer teams and pray with people after worship. They heard the call and then have been trained to lead. Four prayer teams will take turns praying after our 9:00 and 11:00 services. The Women’s Prayer Group meets Wednesdays at 3:00 in the FPC Library. These ladies are prayer warriors who devote their time in prayer bringing concerns, praises and a grateful heart to God. The prayer chain list as well as any other prayer requests are prayed over. Contact Donna Herndobler at dmherndobler@gmail.com. Lectio Divina (Holy or Divine Reading) is a way of listening to the Holy Spirit. The Benedictine way of reading Scripture focuses on treating Scripture as Living Word instead of just written word. To learn more about practicing Lectio Divina, click here.